It is not new for us to see cycling teams arriving on our island. Tenerife has the perfect conditions for almost any sports practice, in particular for cycling. 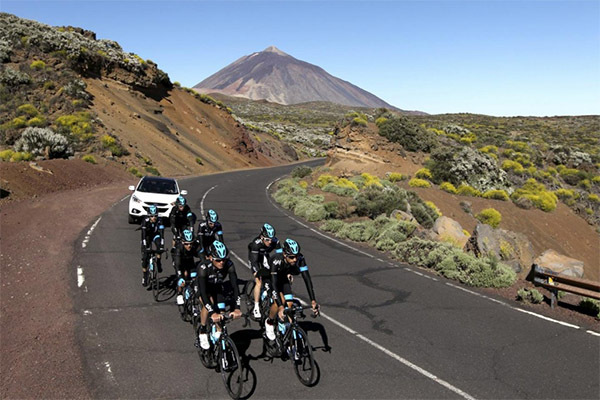 Tenerife is known as the island of the “Eterna Primavera” (eternal spring) due of its temperature stability, 22 degrees average, which makes it perfect for a year-round training. Due to its diverse ground, it has a wide range of routes. 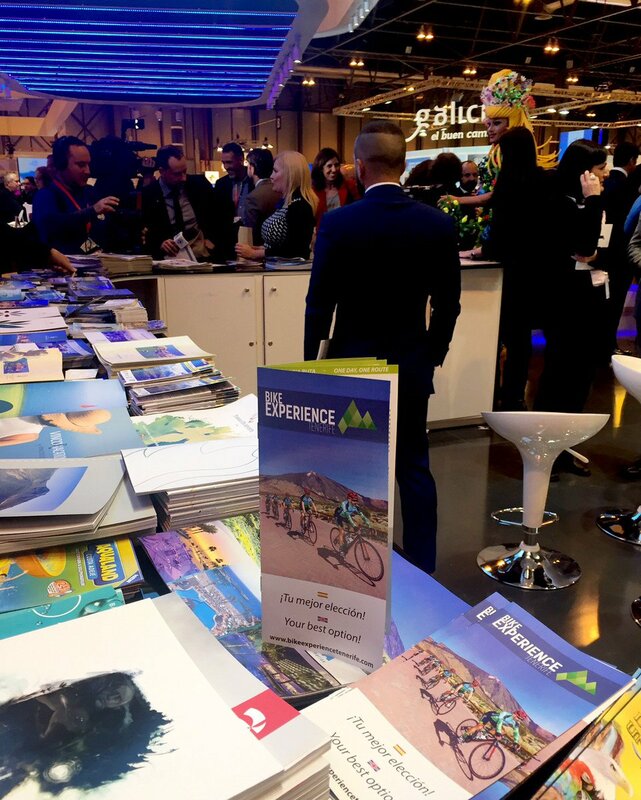 It is not uncommon to find cyclists on the roads, most are tourist cyclists, but the weather conditions offered by the National Park, with a lower proportion of oxygen, make this environment an ideal destination for professionals. All of them will train in most of the routes that we offer you in Bike Experience Tenerife, you can see all our routes here.